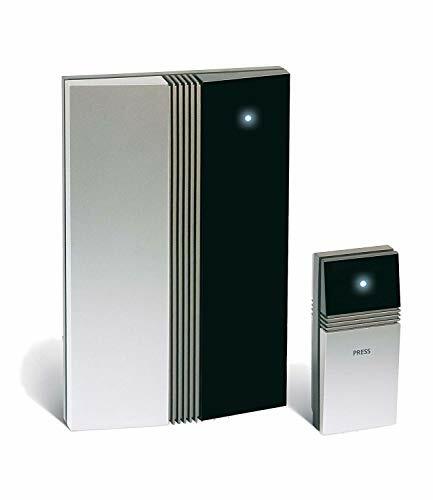 If you’re looking for an ultra high end decorative wireless doorbell, the stunning build quality and award-winning design of the Jacob Jensen doorbell will take your breath away. Aesthetically pleasing and built to the highest standard, could the Jacob Jensen Wireless Doorbell be the best wireless doorbell currently available? Not all doorbells were created equal and in this day and age, there should be no need to sacrifice form over function. You never know who may come calling to your home, so you should be able to relax in the knowledge your luxury wireless doorbell will not just alert you to visitors, but look good and complement your surroundings in the process too. When seeking out a new doorbell you need to decide on your requirements; Weatherproof? Provides lighting alert systems for those with hearing issues and for nighttime operation? Do you really need video capability or motion sensors that alert you to activity outside your door if you already have a home alarm system? Traditionally, wireless doorbells can be super ugly. Just one big button on a piece of plastic. Sure these units are functional, but if you’re reading this chances are you’re looking for a device with a touch of luxury and a look that will fit your home decor. This is one of the most important aspects. You want seamless connectivity from your doorbell or security centre. Any latency can lead to a bad experience and missed callers. Everyone wants a simple and straightforward setup. Without a doubt, wireless is the easiest installation process. This modern wireless doorbell by Jacob Jensen offers a sleek, award-winning design and features five different specially composed, high quality polyphonic tunes including a special tune designed for the hard-of-hearing. You can select from several sounds including a classic town hall bell, knocking at an old wooden door, a contemporary lounge-inspired tune, an asian-inspired tune, or a low-frequency tune designed for the hearing impaired. And if you live in a larger home or simply require multiple transmitters for different entrances/locations around your house, you can purchase multiple bell pushes and sync them to the same system. Not only that, but you can also assign different chimes to individual bell pushes to identify which doorbell is ringing. Super handy for front and back doors, also if you want to locate a transmitter in a different part of the house to use as a paging system. AWARD WINNING DESIGN that is sleek, modern, and elegant. Five tunes to choose from that are rich, pleasant, and powerful. Now that we know what to look for let’s critically evaluate each of the points listed above and see if the Jacob Jensen Wireless Doorbell meets your exacting criteria. Super easy setup. Install the included batteries in your chime, remove the plastic tab in your push button and it is ready to go. Long range up to 450 ft. Weather proof push button can withstand the elements. The chime unit can be free standing or wall mounted with the included hardware. The doorbell push can be mounted with included screws or double-sided tape. Batteries are included and last up to two years. Alternatively a plug-in adaptor can be connected to power the chime. A small illuminating light on both units indicates a ring as well as a low battery level. Volume is adjustable- low, high, or off. A specially designed coding system ensures there is no interference to or from any nearby wireless products. 5 high-quality custom chimes – no tacky renditions of holiday tunes here! LED notifications will alert you when someone is at the door or when the device is running low on batteries. We feel they offer the nearest design and style equivalent to the Jacob Jensen doorbell. They are also cheaper, coming in at around half the price, so worth considering. Without a doubt, this is one of the best wireless doorbells on the market at the moment. It’s elegant and premium design really brings it to life. Regarding installation this is the easiest we’ve encountered to date, across all the wireless doorbells on the market. Seriously, it’s as simple as plug in the batteries, set your chime and away you go! You’ve also got complete flexibility with how to mount the device. Whether you want to have it vertical or horizontal, the choice is completely up to you and within the elegant packaging, you’ll find all the necessary items needed to mount your device. And lets not forget the batteries are also included. 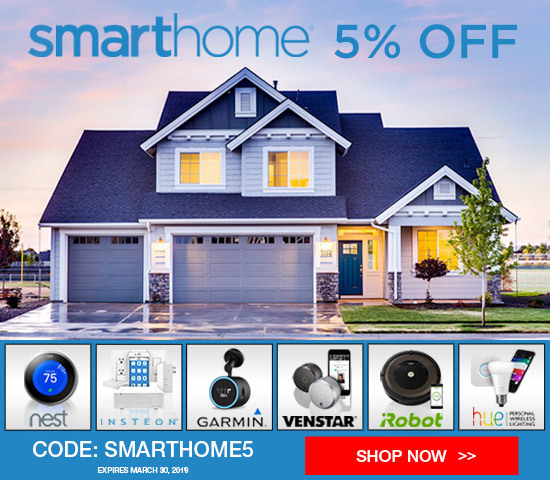 To put into another perspective, you can buy a cheap and low-end smart home doorbell that won’t last a year. Or you can make a smart investment in a Jacob Jensen Wireless Doorbell.